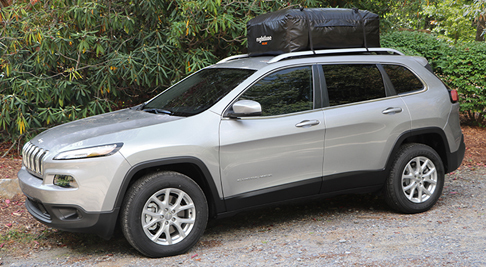 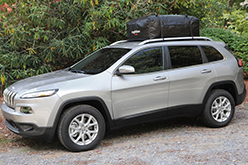 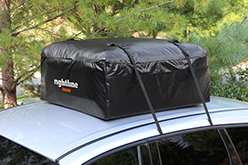 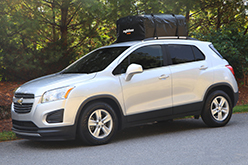 The Ace Car Top Carriers are Weatherproof and attach to vehicles WITH or WITHOUT a roof rack! 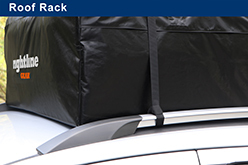 The Ace Car Top Carriers are available in (3) sizes to fit any vehicle, WITH or WITHOUT a roof rack. 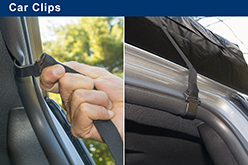 Attach the carrier's straps to a vehicle’s roof rack or use the Car Clips to attach the straps to a vehicle’s door frame weather molding. 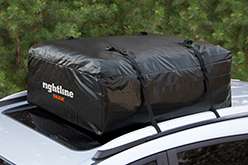 The carriers are constructed from UV protected PVC Semi-Coated Mesh for long lasting toughness. 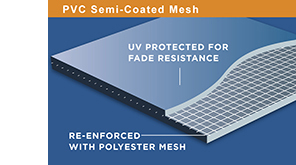 All seams are welded together to keep water out. 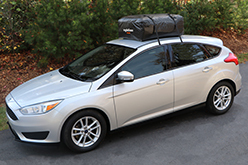 Use the carriers on your next family vacation, backwoods expedition, shopping spree or move. 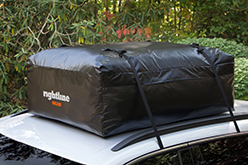 The carrier folds down to a small size for storage after use.